JCL Driver Training has joined the WTTL Consortium to deliver Driver CPC using our knowledge of the subjects to be delivered. The courses to choose from can be part of your company strategy to develop your driver’s knowledge and interest in the profession they have chosen. Below are the driver CPC Courses which can be split into two 3 ½ hour modules of your choice relevant to your needs. 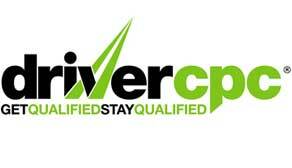 Driver CPC Courses are available for upto 20 drivers per course. 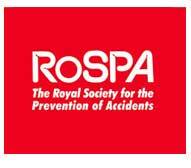 Courses can be delivered nationally, at your company (providing the venue is suitable) or at a venue in the North West.